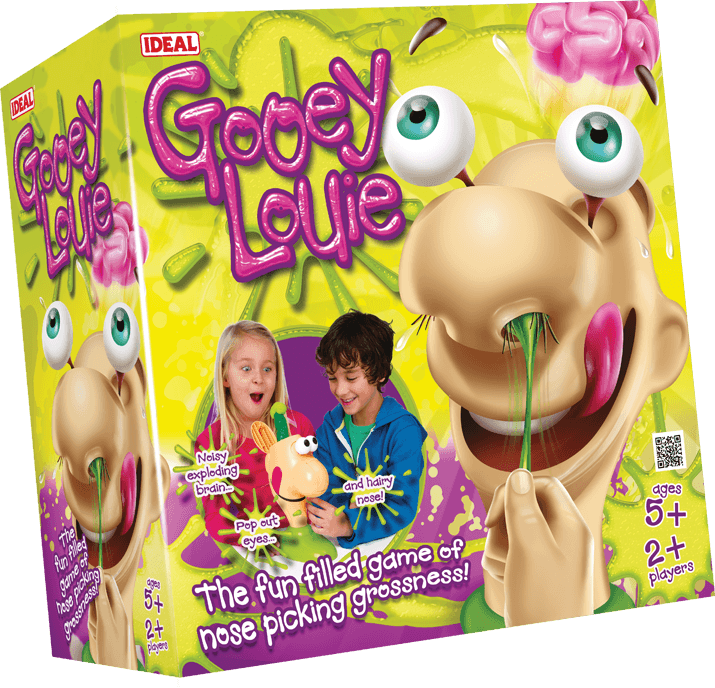 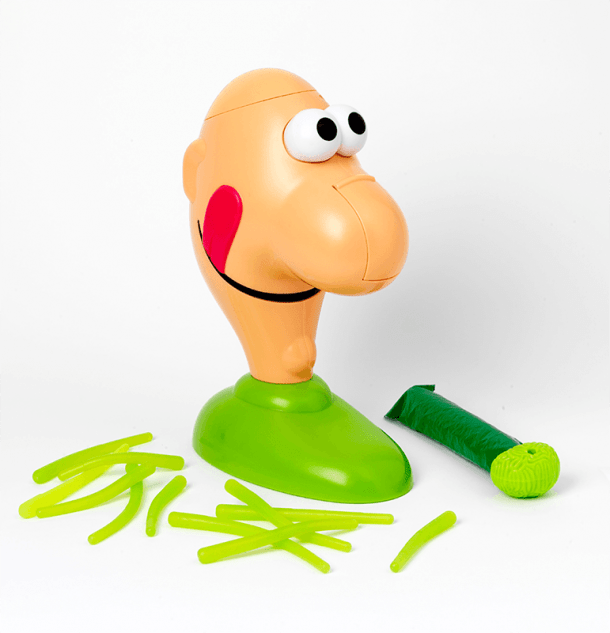 The fun filled game of nose picking grossness! Take turns sticking your finger up Louie's fat nose and have a good feel around to see what you can find. 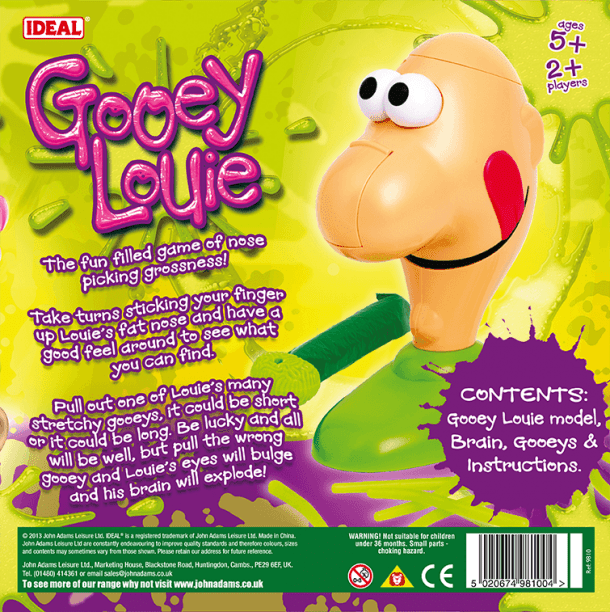 Pull out one of Louie's many stretchy gooeys, it could be short or it could be long. 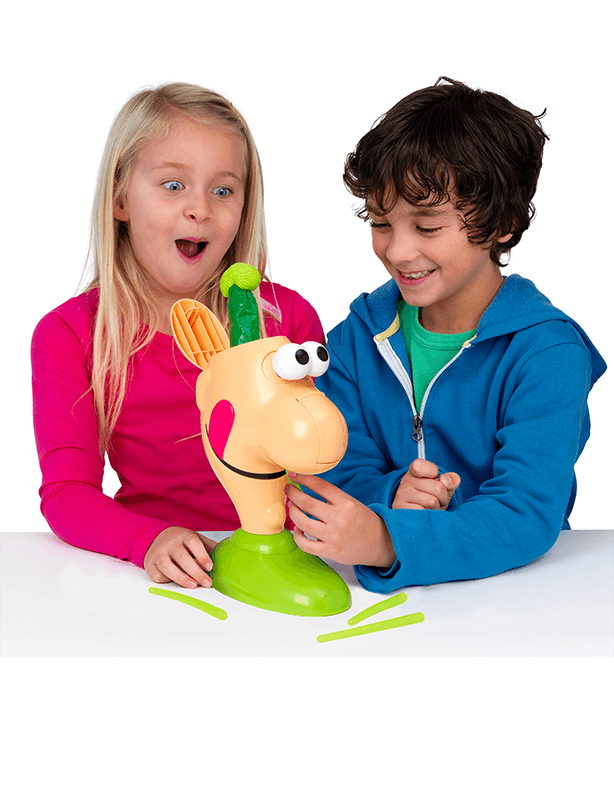 Be lucky and all will be well, but pull the wrong gooey and Louie's eyes will bulge and his brain will explode!